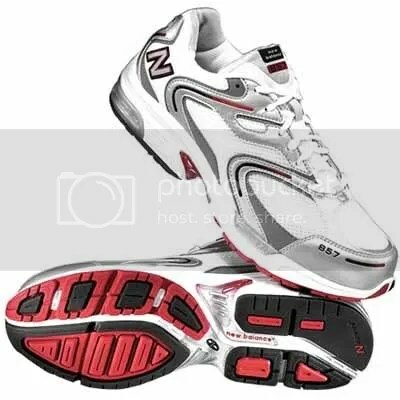 Right now, I am training in the New Balance 857’s. These are great for my ridicuously wide and flat feet. There is enough cushion to keep me happy and stability to boot. I hope to get a new pair soon, but for now, these will keep me going. ← Food is good for you. Great goods from you, man. I’ve understand your stuff previous to and you are just too excellent. I really like what you have acquired here, really like what you’re stating and the way in which you say it. You make it enjoyable and you still care for to keep it sensible. I cant wait to read far more from you. This is really a great website.